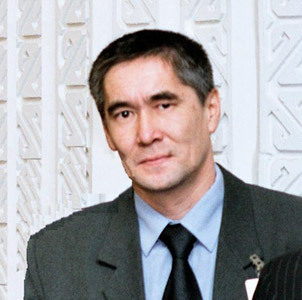 Doctor of Technical Sciences, corresponding member, famous scientist in the “Geoinformatics” and “Geotechnology”. Laureate of the State Prize of the Republic of Kazakhstan in space technology, Laureate of the Prize named after K.I. Satpayev in earth sciences.